Job costing is the type of costing which is done as per job basis. It is an order based costing method is also called job order costing. This is usually done when an organization performs jobs which are different from each other and every job has a unique specification and different nature for each. Like any other costing, it involves both direct and indirect cost. It is done so that the feasibility of each job can be calculated to know whether a job is profitable or not. It is also done so that the organization can determine the most profitable jobs and try to expand on those and cut down on any loss making job orders. How job costing works is it takes into consideration the different orders or different set of goods manufactured as individual job orders. Like the method of costing, it calculates cost of goods sold, profit etc. for each of the job order. All the job orders have their ledger accounts in which all the entries are recorded. For cost accounting purposes there are usually two types of ledger accounts maintained for job order costing or job costing. These include the Production Order and the cost sheet. A production order is used to sanction the different types of orders to be produced or purchased from the manufacturer. Here, the items are classified as per their respective jobs. Cost Sheet is used to measure all the costs involved in each job or job order. It is used to calculate the profit that arises from each job. Job costing is also useful for organization where simultaneous jobs are in process. This allows for recording of every job separately which gives a clear picture of how every job is performing. This also allows the organization to estimate what the average price of a type of job is. The organization can expand into different types of jobs without disturbing the cost accounting structure of the whole organization. In case a customer wants to know the details of the development, it is easy to provide him or her with the information. Job costing allows the company to save time by not mixing elements of one job into another and later segregating each element to arrive to a profit for each job. Giving a price quote to the customers become much easier due to presence of separate job accounts. Setting and controlling of budgets become much easier as deviations in each jobs can be analyzed separately and action can be taken accordingly. It helps in easy inventory management for each job and estimating and ordering raw materials becomes easier and timely. It becomes easier to know the efficiency of each job and the laborers who work on that job. At the same time, it becomes easy to know if the work done is up to the mark, of good quality or not. Job costing sounds like an optimum method for the organization in order to keep a good track of each job. For the cost accountant, management of the cost accounting books becomes more difficult as there are more than one cost sheets ad accounts to maintain. Every order that comes in has to be classified as under some type of job or a new job has to be created for it which includes creating a whole new cost sheet. For every job, a cost ledger has to be maintained separately and all the transactions have to be segregated into those ledgers. Usually Job costing problems are long so there is a good chance of skipping an item or repeating an item which then makes the whole solution wrong and calls for a redo which requires a lot of time and efforts. This makes all the Job costing problems difficult for the students to solve ad requires a lot of focus and energy. We have an online virtual platform where we have experts and professionals in the field of cost accounting from all across the world who have a really good cost accounting base and a good academic background. These experts are ready to help you solve all your cost accounting problems. 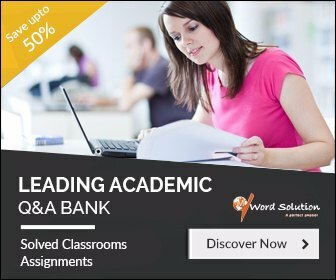 Our platform is used by student's everyday to get their assignments and problems solved for cost accounting. 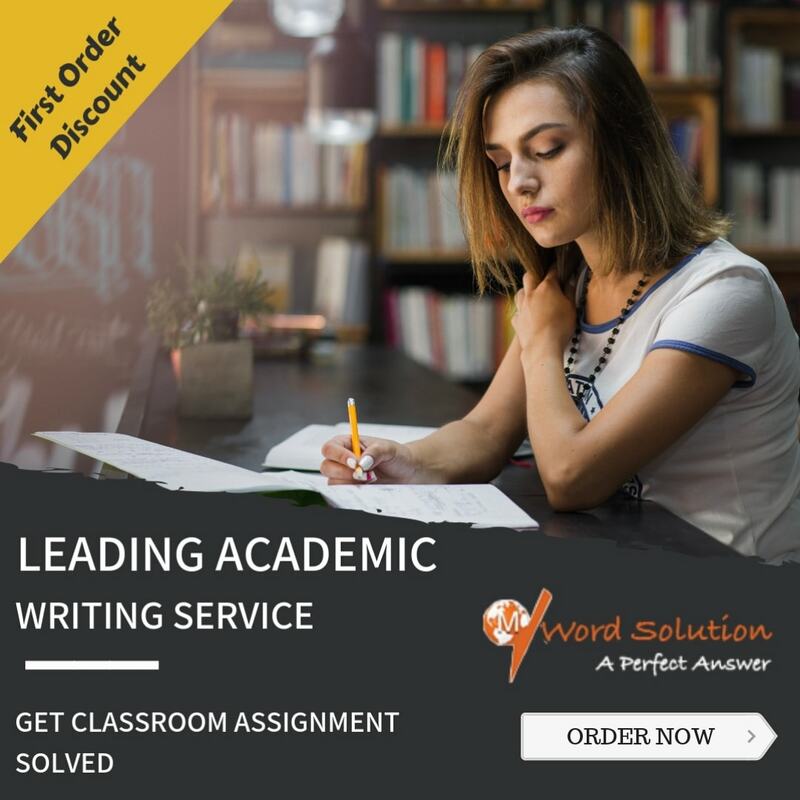 It allows for a timely delivery of your assignments where you never miss a deadline with us and never have to miss out on any of the good grades. Our experts have helped students a lot and are continuing the same after such high demand. A lot of students require help but are unable to do so because of the high fees by the tutors. We are here to break that barrier and provide services to our students at a very low rate. The platform that we have is global and students and tutors from all the top cities in the world are using it. Our interface is easy to access and use. There are no long procedures where we collect your information. All we require is your contact details so that we can contact you when you ask us for help. We do not sell any of your data to a third party website and keep it strictly to ourselves for contacting purposes only. We offer services at affordable rates which are very nominal so you do not have to worry about your pocket money at all with us. Our rates are much lower than those of similar platforms where they charge a huge amount of money from the students. We do not have registration fee as well. 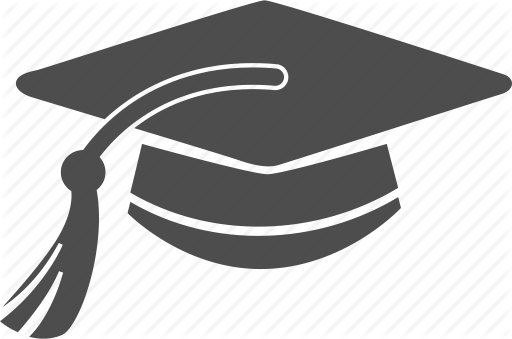 Our Job costing experts are available for your help round the clock and are ready to take up your assignments. All you have to do is go to our website and post your assignments with the guidelines and the timeframe of when you want it. From there, we pick it up and ensure that you get an accurate and original solution with all the details.